Denver, Durango, Summit County & Colorado Springs, Colorado. Specialize in residential roof replacement, commercial roofing and exterior restoration. Preservation solutions to sustain and strengthen communities. Skate furniture, woodcarving & custom furniture. Full service commercial & residential roofing contractor. siding, window, gutter, exterior paint and insulation. Replacement Glass, Windows, Doors, Screens, Showers, Mirrors & More!!! in Pueblo, Colorado Springs, Castle Rock and Beyond! and volunteer vacations at historic sites around the world. Bathroom Remodeling Kitchen Remodel - Tile Installation Contractor. Denver, Boulder & Aurora, Colorado. change to masonry while maintaining its natural appeal. 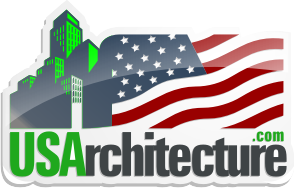 Commercial general contractors, building restoration, retail & remodeling. Golden, Colorado. & Pony, Montana. 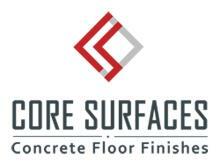 Dye and acid stained concrete & restoration services to residential and commercial customers. Denver, Colorado & throughout the Front Range. National commercial & industrial facilities special coatings and care solutions. Custom hardwood floors, inlays and millwork. New Mexico, South Dakota, Nebraska, Texas, Wyoming and Kansas. Award winning historic renovation & exterior remodel. 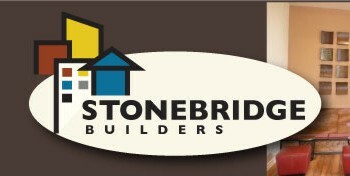 Custom construction and residential remodeling. Colorado's leading sole-focus disaster restoration company. Denver, Boulder, Fort Collins & Colorado Springs, Colorado.